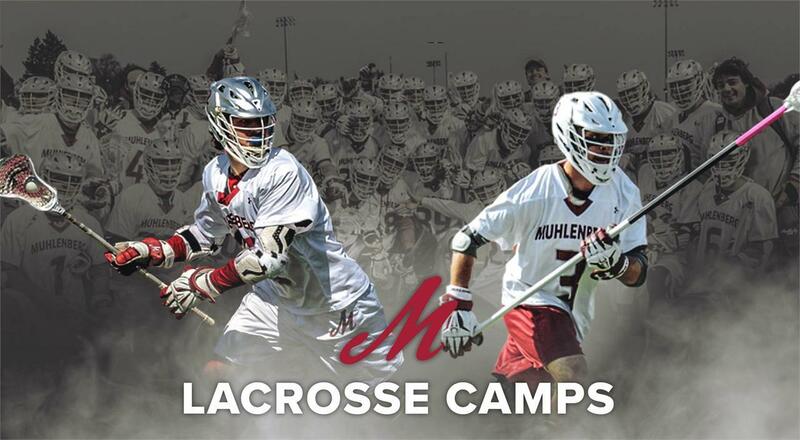 The Muhenberg Lacrosse Prospect Days are designed for premier high school players who aspire to attend a nationally ranked collegiate academic institution and to play Division III lacrosse at the highest level. Our current coaches and players will help you become acclimated with our facilities, coaching styles, practice plans, as well as the college recruiting process. On the field, we will focus instruction on fundamentals, position work, and competitive game situations. Prospects will participate and in drills performed in an elite level college practice. Our prospect days will feature on field instruction, live scrimmage, and a strength and conditioning session in our college weight room. By attending one of our prospect days, a prospective student-athlete will gain a better understanding of the college recruiting process, the expectations of a student-athlete, and navigate the day in the life of a college lacrosse player. You will need to bring with you all lacrosse gear necessary to compete including: helmet, shoulder pads, elbow pads, gloves, athletic cup, and cleats. Our event will be held primarily outside on the turf so you will need to bring weather appropriate clothing. We ask that you make sure to bring along sneakers, shorts, and a tshirt for the indoor portion of our camp. Fully qualified medical personnel will be on site. Our athletic training facility can handle first-responder concerns. Please check your email regularly as this is our primary way to communicate. Any additional information that we need to convey as the day draws closer will be passed on to you via the e-mail address that you supplied when you registered for the event. Please make it a habit to check your e-mail daily, this will eliminate any confusion and or miscommunication. Who runs the Muhlenberg Men's Lacrosse Prospect Days? Our prospect days will feature instruction by 4 former NCAA collegiate lacrosse players, all of which serve on our coaching staff here at Muhlenberg College: Jake Plunket (Syracuse University), Alex Stone (Union College), Chase Winter (Johns Hopkins University), and Troy Moyer (Sacred Heart University). Where are the Prospect Days held? Scotty Wood Stadium, Muhlenberg College: 2400 Liberty St. Allentown, PA. 18104. All necessary lacrosse equipment will be needed. The prospect day will be conducted primarily on turf so you will need cleats but we also recomment bringing sneakers as well. Please make sure to dress according to the weather! Yes. Fully qualified medical personnel will be on site. Our athletic training facility can handle first-responder concerns.